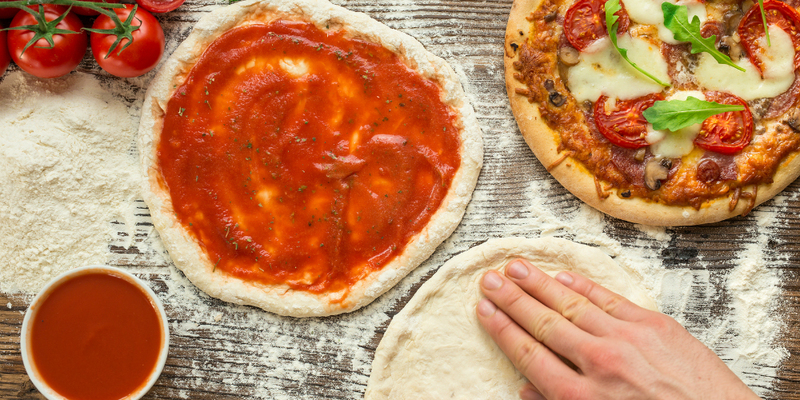 Automation, AI, and … predictive pizza analytics? Ok, things are really starting to get weird. Self-driving cars, artificially intelligent robots giving interviews, and pizza joints using predictive analytics. You read that correctly. There’s a pizza place in Silicon Valley that not only uses robots to prep the pies and delivery trucks that utilize smart ovens to keep them hot, it also applies predictive analytics to offer incredibly fast service. “Our co-bots perform low-skill, repetitive, and dangerous tasks, giving human employees more opportunities to do creative, high-skill jobs,” says Zume on its website. I’ve been an instructor in the tech industry for more than a decade, and that’s one of the best automation strategies I’ve ever heard. It’s all about empowering people, which I love. So, what’s your automation strategy? You do have one, right?